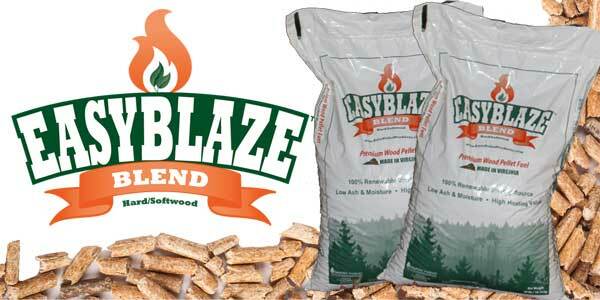 Blackstone Wood Fuels is a producer of premium grade hardwood pellet fuel. Plant location in Eastford, CT within the heart of the Blackstone River Valley. worst pellets ever. i bought 3 tons, bad burn. 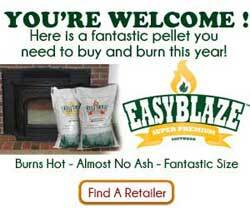 i bought 3 tons of blackstone pellets.tall flames black ash dirty and hard to clean stove. worst pellets ever. 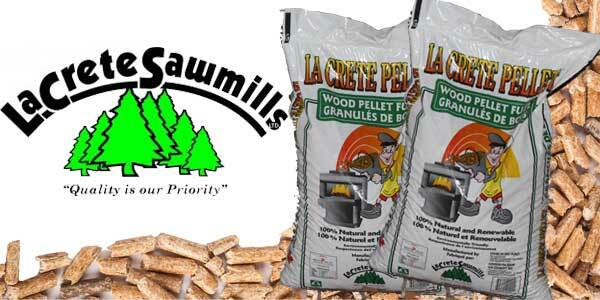 I’ve been burning wood pellets for 10 years and these are far and away the worst quality pellet I’ve Ever had the misfortune of using. I’ve purchased pallets through box stores before and I thought they were bad. 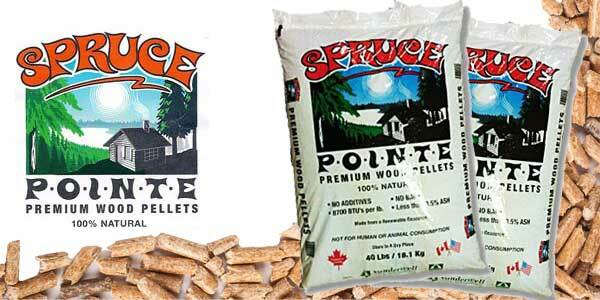 These are by far the worst pellets on the market. My burn pot is full of hardened creosote to the point that the chain keeps skipping on my hat man stove because it can’t push the pellets through all of the creosote. I purchased 2 tons and stopped using them after 1/2 a ton. I wouldn’t sell these to my worst enemy. And I don’t even get me started on all of the black ash!! Used New England Hardwood last year. 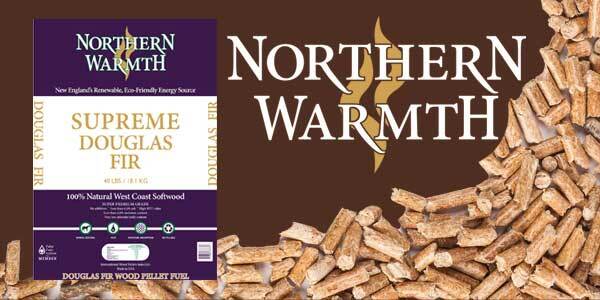 I would say NE hardwood is a better hotter burn than these but not by much. I paid 178 per ton for the Blackstone, impressed with them so far. Burned 4 1/2 ton so far this season. 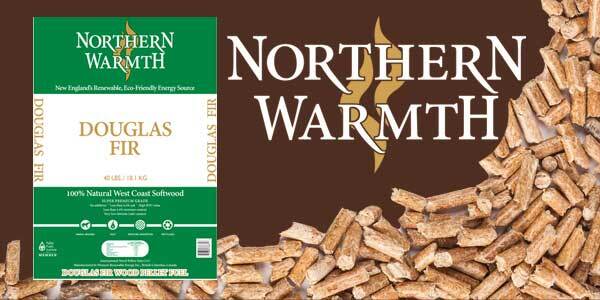 Heat output is a little less that NE hardwood but couldn’t beat the price! Will probably burn these next year as well. I use the Acentra 52I Harman. No problem heating 1800 sqft house. Recommend these minus the sawdust. An inferior product. This fall my supplier switched to carrying Blackstone Super Premium. My misfortune. 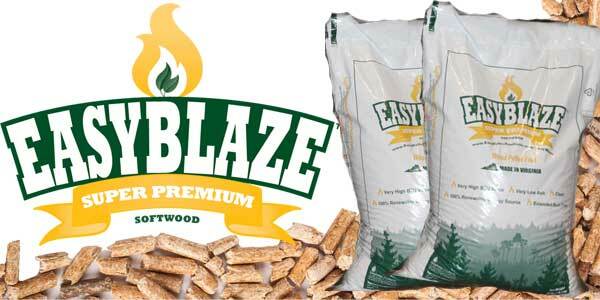 I suspected poor results when reviewing the ash content – higher than other brands. 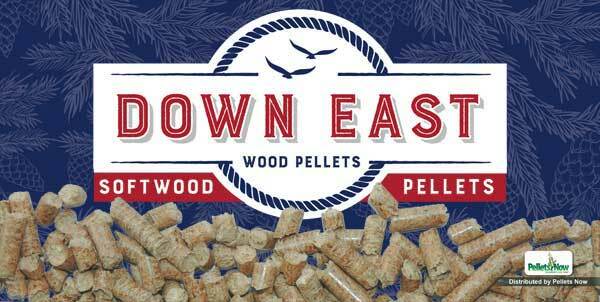 These pellets are a dirty-burning, ash-churning nightmare. Yes it was super cold in New England in late December 2017, but this will be the first year I finish a pallet. Fast burning mess. Stay clear. 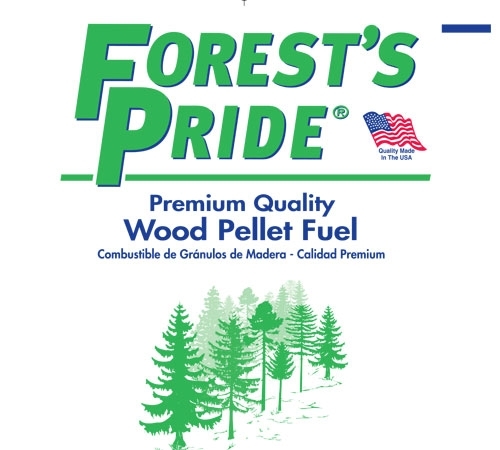 I bought pellets from a “Friend” that had prepaid for 2 tons, then moved. The pellets delivered were 2 different brands. 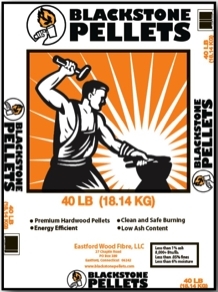 The 1st Ton was Blackstone Pellets. These were terrible. They turned the glass back of one day, pot needs to be emptied 2 times a day- normally every day after full use. The amount of black ash all over the inside of my stove was terrible. needed to be vacuumed every couple days versus 1 x per week with even Homedepot pellets. I will never buy again! I have a Quadra Fire Mt. Vernon A.E. 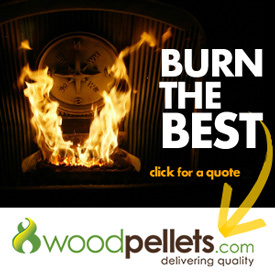 no problems with these pellets maybe these guy’s need a better stove??? Same pellets as Still River. Same trash. So much dust I had to use a screen to separate it . They burn filthy and the glass turns black in a few minutes . Heat output is trash. These shouldn’t even be allowed to be sold. Made by Eastford wood fiber.